Makaron Restaurant awarded by Wine Spectator! We are incredibly proud! 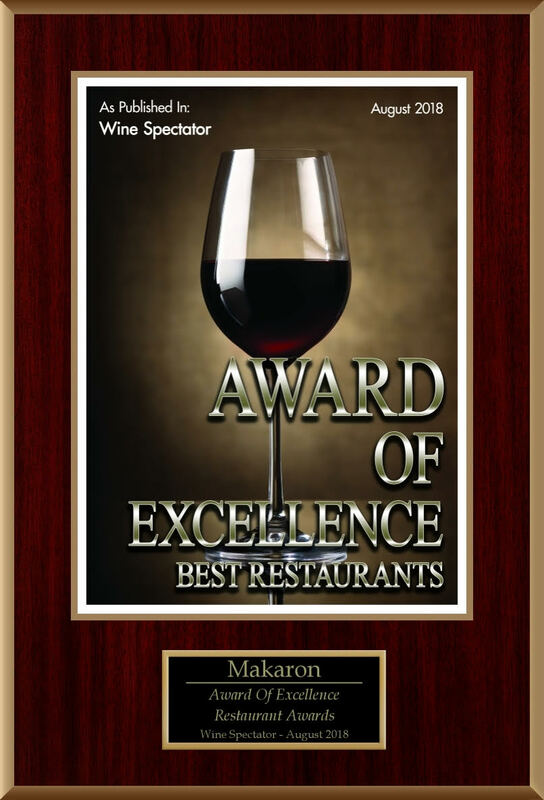 Makaron Restaurant has been recognised with an Award of Excellence by Wine Spectator !